Home VPS VPS – Why Is It Important for Your Website? VPS – Why Is It Important for Your Website? Virtual Private Servers (VPS) has become extremely popular in the hosting industry over the past several years. But, how will it be beneficial for your website? Check out the importance of VPS to help you grow your business site. If you are worried about the security of your business website and need to improve its security feature, the VPS hosting can be a good choice to take. 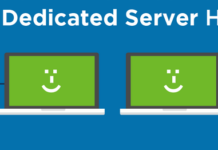 The VPS will make it possible for you to get reliable resources as well as rely on the top-notch security features. In this way, you will be able to have more backup space, increase security features, boost the website reliability, get more advanced monitoring capabilities, and planning to take online payment form. Are you just launching your business website and it does not have as much traffic as you expect? If you are, the VPS could be the perfect solution. However, you might take a shared hosting as the solution to take. But you need to keep in mind that there is always a possibility that the audience of your website will grow consistently. In this way, you will need to consider upgrading. This is important since you do not want to risk your website and make it runs slower. It can even cause the crush down of your website. If you really consider the increase of investors, switching from web hosting to VPS is strongly recommended. If your website utilizes a huge amount of RAM, then shared hosting could be less beneficial. Not only that, but your website will also grow and there will be more content added to it. Due to the reason, you will soon find out that the load time of your website will decrease. This can be a sign that your website has reached its limit. This is where the VPS will be beneficial the most for your website. The VPS will make it possible for you to scale your business site without slow load time problems occur. 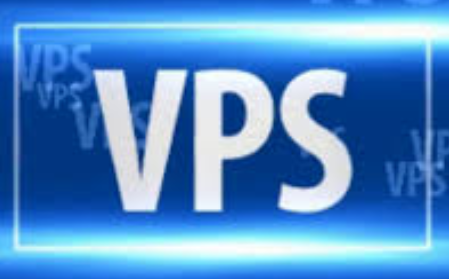 If you think of installing custom software or using a customized server configuration, VPS will be very useful. 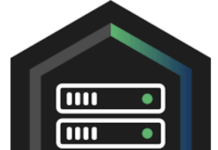 The hosting can also help you to successfully run various applications that need the internet with high speed such as bookkeeping, billing, standard tax, as well as other integrative programs. 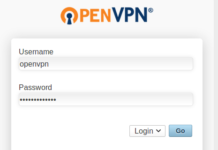 The VPS will enable you to have more control over the programming actions taken.